Very supple, naked tan cowhide. 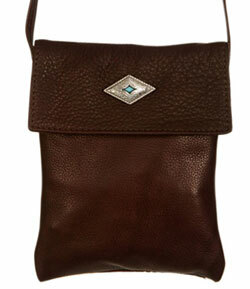 Perfect size to carry the minimums, in a stylish way. Elegant pig suede lining.